Have you figured out how powerful meal planning is yet? It’s amazing! Meal planning can help you get out of debt, save money, buy a house, stress less, have more time, lose weight, and more. Think I’m exaggerating? 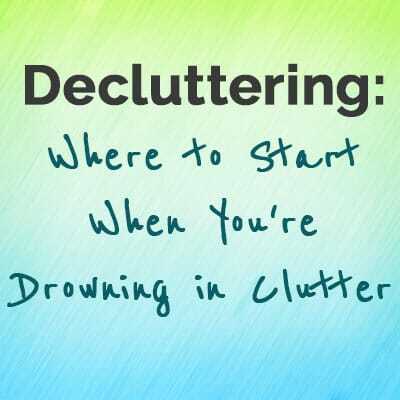 It has has helped my family do all of those things! It’s not always easy to get into the groove of meal planning though. There are some common mistakes that I see people make, and have made myself too! 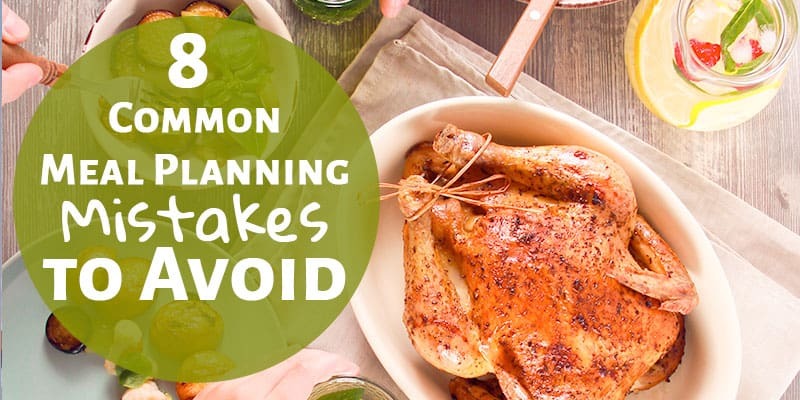 Let’s discuss these pitfalls so that you can avoid them and enjoy the benefits that meal planning can bring to your life. A lot of times I see that when people decide to try meal planning, they start pulling up all of the Pinterest recipes they’ve ever dreamed of trying. These recipes are often complicated and have expensive ingredients. Then, when they end up spending way more money than they would have normally or don’t have the time to cook these amazing meals each night, they feel like meal planning doesn’t work for them. The mistake? They planned too fancy. I encourage you to plan very simple meals, especially if you don’t often eat at home. Simpler meals will help you save money and won’t have you in the kitchen for an hour each night. For some simple meal planning inspiration, take a look at this mini meal plan: 16 ingredients that make 6 quick meals. This mistake is the one that has tripped me up most often. “Fantasy Christine” is super healthy. She eats smoothies and pounds of raw veggies and doesn’t like chocolate or cheese. “Real Life Christine” eats fairly healthy, but also needs pizza and donuts regularly. Maybe your fantasy self is a gourmet chef or a vegetarian. There’s nothing wrong with trying to be more like your fantasy self, but it’s important to meal plan realistically! If I don’t add pizza, chocolate, and some convenience foods to my weekly meal plan, I’m setting myself up for failure. We’ll end up getting takeout or spending a bundle on gas station snacks because the food at home doesn’t sound good or takes to long to make. I suggest looking at your calendar as you make your meal plan each week. If you have nights where you’re rushing out the door to kid’s soccer games or meetings, you’ll need to make sure you plan super quick meals. Maybe you simply plan to make some sandwiches and take a sack dinner wherever you’re headed. Or maybe you can plan to make a crockpot meal that will be ready the second you walk in the door. If you literally won’t have a moment to eat until 9pm, it might be better to plan to bring extra snacks so you’re not all hangry at 6pm. Another reason to plan for how busy you are is because a whole bunch of food will go to waste (which = wasted $$$) if you buy food to make at home and then it goes bad because you didn’t have time to make it. As you can tell, so far a lot of these mistakes have to do with people not being realistic enough and this tip is no different. I actually have time most nights to spend a while in the kitchen cooking. However, I do not have the energy to make it happen. There have been multiple times where I’ve planned a delicious homemade meal and then gotten takeout instead because I was too exhausted to cook. It’s important to take your energy level into account when you’re meal planning. Simple and quick is how it works at our house because I don’t have the energy to spend an hour or more in the kitchen each night. Set yourself up for meal planning success by being realistic about what you have the energy to accomplish. A lot of meal planning programs only focus on dinners. I think it’s important to plan for breakfasts, lunches, and even snacks and desserts. I eat way more than one meal per day, so I plan for it. Not planning for breakfast and lunch means that you might end up going out which is expensive and unhealthy. I’m not saying that we eat something unique each day for every meal though. 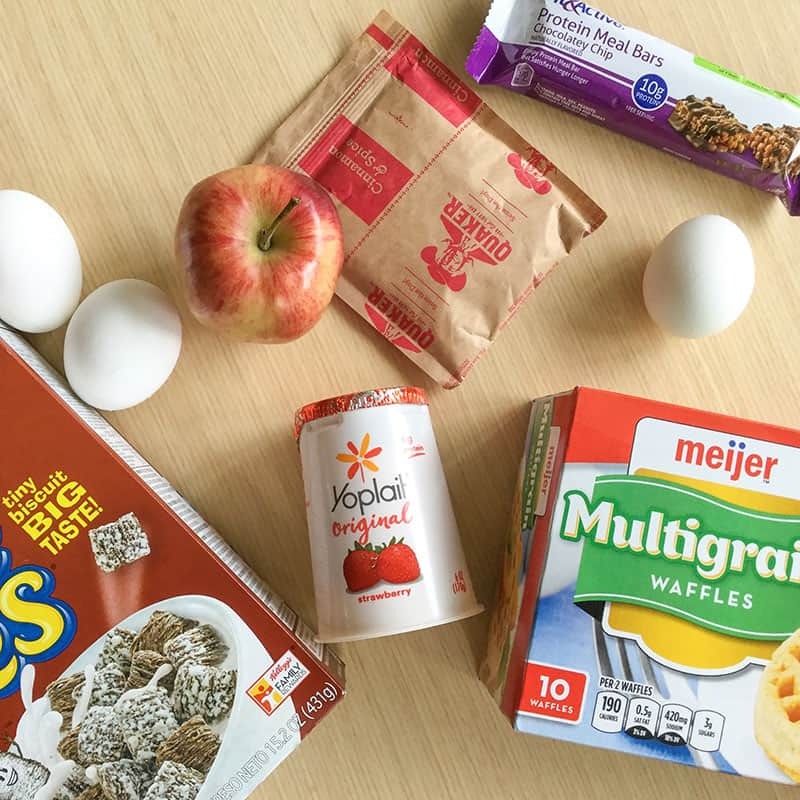 When I’m making our meal plan, I make sure that there are a few quick breakfast options: usually cereal or eggs. For lunches, we make sure to have things on hand for Austin to take to work. Plus, I plan to make extras for dinner so that there are leftovers available. Which brings us to #6…. We hardly even call them leftovers in our house because I plan to make more than we need so we can eat the same meal multiple times. This saves a ton of time in the kitchen and keeps us from wasting food. 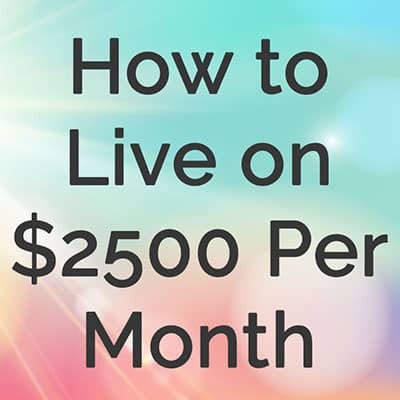 Plan to make more than you need so that you can have leftovers. Plan to eat leftovers so that you can have some easy meals that just need heating up. There are nights when I just don’t want to cook, nothing sounds good, or we need something quick: enter the backup meal. Backup meals are ones that you can always have on hand: they don’t require any perishable ingredients and are stupid-easy. At our house it’s frozen pizza, spaghetti with frozen meatballs, or maybe frozen chicken tenders. Backup meals keep us from spending $20 on takeout and allow me to spend only a few minutes in the kitchen. 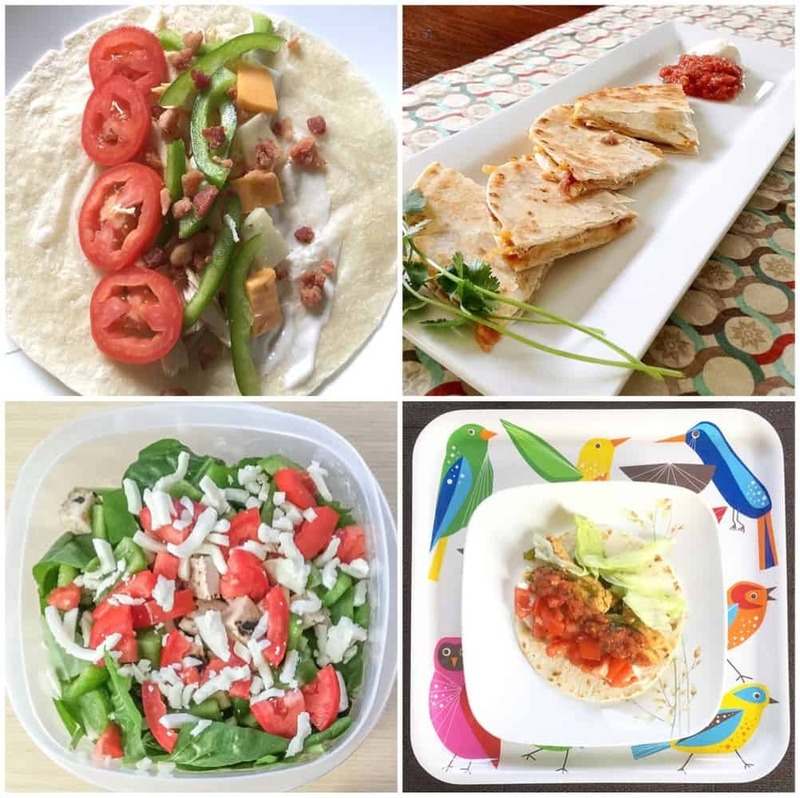 Think of a few meals that could be backup meals for your family and make sure to always have the ingredients on hand for them. I’m not going to sugarcoat it for you, meal planning takes some practice. You’ll make some of these mistakes. I certainly have — multiple times. Don’t expect everything to go perfectly on your first try. Just keep trying. I have been meal planning for years and I still occasionally tweak my system or have weeks that don’t go as planned. The mistake is to say “meal planning doesn’t work for me” and stop trying. Commit to trying it over and over again and you’ll make it work for you. Have you made any of these mistakes before? My most common mistake has been planning for my fantasy self (#2). 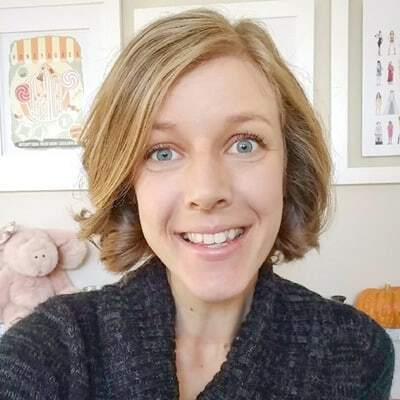 Once I realized I was doing this, it helped me plan more realistic meals that we actually eat! By avoiding these common mistakes, you will have a great head start on becoming a successful meal planner. ⇒ What is your biggest struggle with meal planning? What are your favorite backup meals? Not having backup meals is definitely a huge mistake I make often. I used to meal prep and prep all the time, and it helped me eat healthier and I even lost weight. Great tips Christine! Thanks Alexis! Planning healthier meals has helped us lose weight too!